With so many people dispensing digital advice, sometimes you can’t tell your algorithms from your elbow. 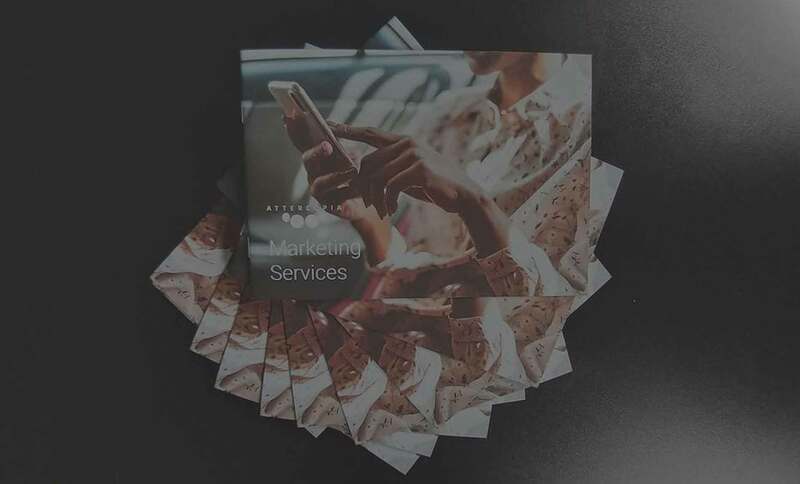 But Attercopia’s new digital marketing guide solves that problem – by clearly and simply explaining the terms, tactics and strategies that boost your business. SEO – optimising your website structure and content output to climb Google rankings. PPC – paid adverts that complement your SEO tactics so that even more people meet you online. Content – wonderful words and images which attract, engage and persuade customers. Web Development and Design – beautiful-looking websites which have in-built SEO, are a pleasure for customers to use and are optimised for mobile phones. Consultancy services – hiring us to help you secure better results for a bespoke combination of the above elements, or a single strand. If this still sounds like gibberish, give our guide a whirl – it’ll make your digital marketing strategy clearer than a new-born baby’s mind, a mountain stream or, at the very least, the government’s Brexit plans. As well as demystifying services, it includes a Digital Toolbox which explains the way we work with you to define your goals, identify and connect with your target customers and differentiate your offering in a crowded online marketplace. Wherever your business is at, our digital marketing guide steers you straight to success.